We are Taranaki’s leading speaking and celebrant service provider. Our promise to you is to provide professional tailor-made services that reflect your personal styles, values and beliefs. We are 100% focused on guiding, liaising, listening, facilitating and effectively communicating with individuals, organisations, couples and families during their times of celebration, bereavement or any special occasion. Full Circle will guarantee that your specific wishes are accurately reflected and recognised throughout your event in a manner that honours the occasion being celebrated. We respect and acknowledge the traditional, the modern and the ever-changing values of our communities. 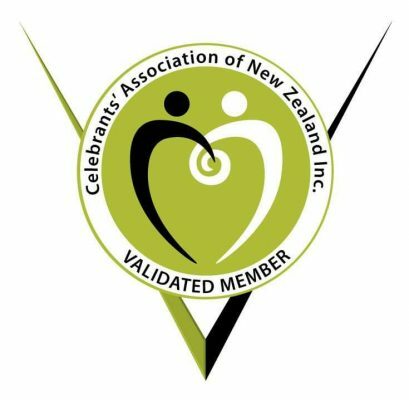 All of our Taranaki-based celebrants are members of the Celebrants Association of New Zealand (CANZ). Proud co-owner and founder of Full Circle Sam is an appointed and fully trained and qualified Marriage and Civil Union Celebrant and a trusted, established and experienced funeral celebrant, a professional master of ceremonies, a registered auctioneer and a special occasion facilitator. Sam is multi-skilled and people-focused, providing you with a range of professional and tailor-made services that are second to none. In both 2016 and 2017 he was voted Taranaki’s most popular Independent Marriage and Civil Union Celebrant at the Taranaki Wedding Industry Awards. Sam Bennett holds the Diploma in Celebrant Studies by The Celebrant School. He has the knowledge, skills and attributes required to deliver appropriate and meaningful contemporary ceremonies that meet the needs of the diverse communities in Aotearoa-New Zealand. The programme has been comprehensively reviewed and continues to provide the benchmark for celebrant training in Aotearoa-New Zealand. 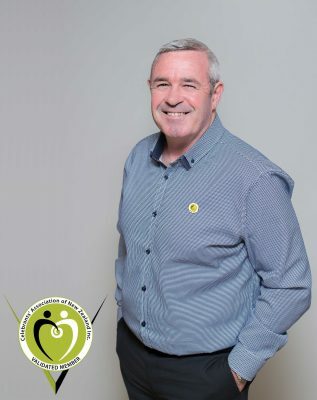 His Diploma includes holding qualifications in Ceremony and Celebration Funerals and Professional Practice. 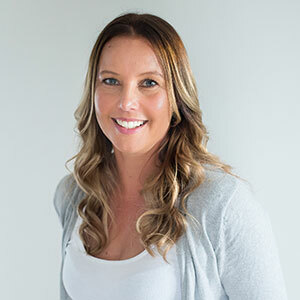 Born and bred in New Plymouth, Kim-Maree is passionate about people and about providing them with an exceptional service as they celebrate the meaningful moments in their lives. Her love for animals has enabled her to facilitate special occasions for family pets. She is an open, non-judgemental and empathetic person who strives to exceed your expectations and needs.